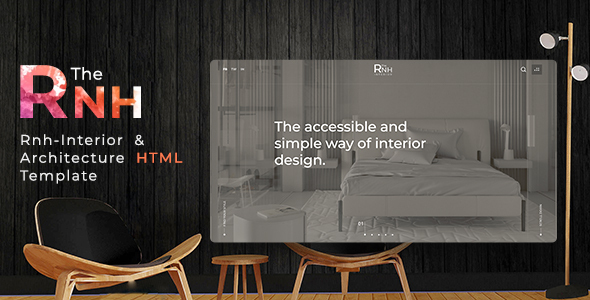 Thernh an unique & modern HTML template for interior & architecture company with clean and cutting-edge design. minimal design and focus on display projects, rnh will make your work look extra impressive and attractive to visitors, It has many features and can be integrated to any development platfrom/framework. it is able to be customized in a very smooth way. Working PHP Contact Form with a Simple Email Script.